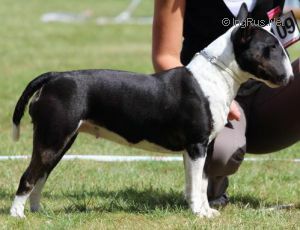 CHARMING TROUBLEMAKER BETTY BOOP - World Pedigree DataBase Miniature Bull Terrier, Miniature Bull Terrier Pedigree DataBase. 2007 Ch. Int. Ch Swiss, J.Ch. Page generated in 1.269 sec.